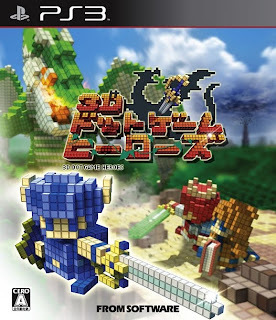 "No need to import--3D Dot Game Heroes for PS3 is DEFINITELY coming to NA! Spread the word, more to come." Sony won't be publishing the title, according to someone supposedly in the know over on NeoGAF. Atlus and Ignition seem to be the most likely candidates as of now.